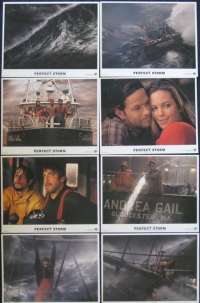 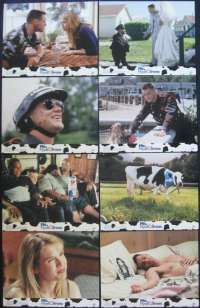 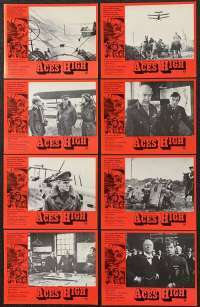 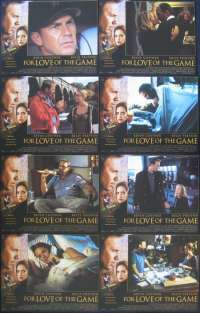 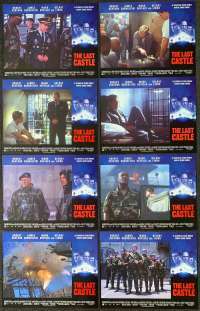 Lobby Card sets were issued to cinemas to promote the film showing. 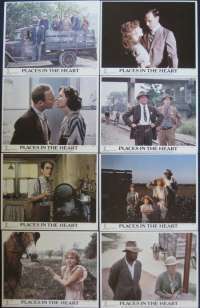 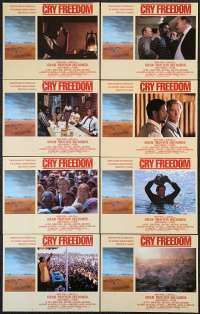 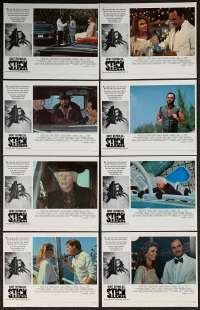 Originally most Lobby Card sets were numbered and had a different scene appearing on each Lobby Card.Sometimes older movie Lobby Card sets included what was called a 'Title' Lobby Card which would be a ninth card. 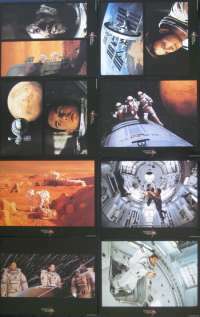 In older Lobby Card sets the cards usually were printed on heavier and more durable Lobby Card stock and displayed the film credits.Lobby Card sets made for today's films are often on not as durable stock and don't always have the film's credits.Sizes of an individual Lobby Card within the sets vary but the most sort after are 11" x 14" (standard) followed by 8" x 10" (mini) and the more modern day 14" x 17" (jumbo). 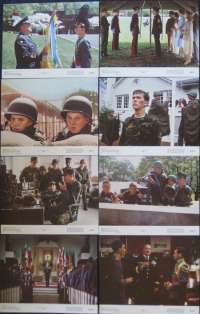 Can't find what you are after from the range below, contact All About Movies.